THE CENTRAL LABORATORY OF APPLIED PHYSICS (CLAP) – PLOVDIV is an independent academic specialized unit, carrying out research & development work with the following priorities: Equipment design, transfer of technologies and production technologies in the field of nanosized, nanostructured and nanocomposited layers and superhard coatings; Research and industrial application of Ohmic contacts, assembly and packaging of electronic components, including MEMS and NEMS; Design and development of III-V heterostructures for multijunction solar cell application; Research and industrial application of energy effective LEDs lighting, including UV light emitting diodes. 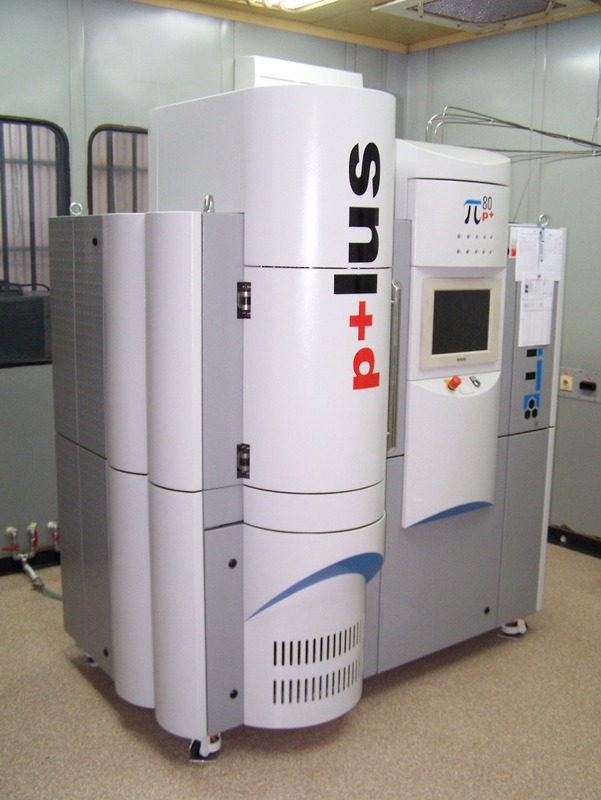 Electric arc deposition high technology system “Platit π80+” and technology for nanostructured superhard coatings and nanocomposites from binary and triple nitrides and carbides compounds on tool steels: cold/hot work steel, high speed steel (HSS), HSCO, M42 and Tungsten carbides, as well as (AlxTi1-x)N-Si3N4 nanocomposites with programmable coating thickness from 1 to 10 µm and microhardness more than 40GPa. The coatings can be developed and realized as: monolayers, multilayers, nanolayers, nanocomposites and combination of them. CENTRAL LABORATORY OF APPLIED PHYSICS PLOVDIV (CLAP), All Rights Reserved. Design: d.